All WILLOW PK homes currently listed for sale in San Antonio as of 04/22/2019 are shown below. You can change the search criteria at any time by pressing the 'Change Search' button below. "CUTE, COZY Starter that won't last. 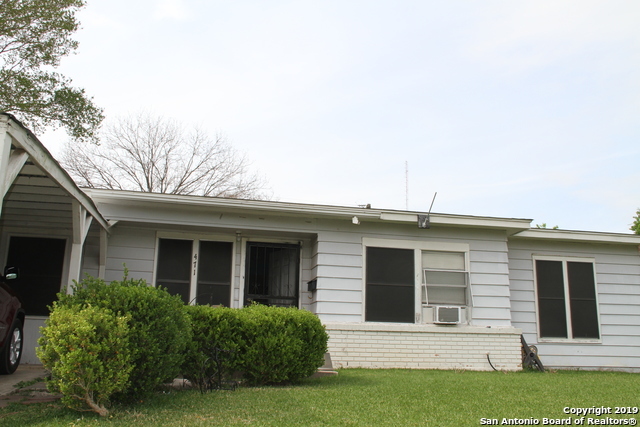 3 Bedrooms, Full Bath, Kitchen, Living Plus a 2nd Living area with Dining Combo. A must see. Thank you."